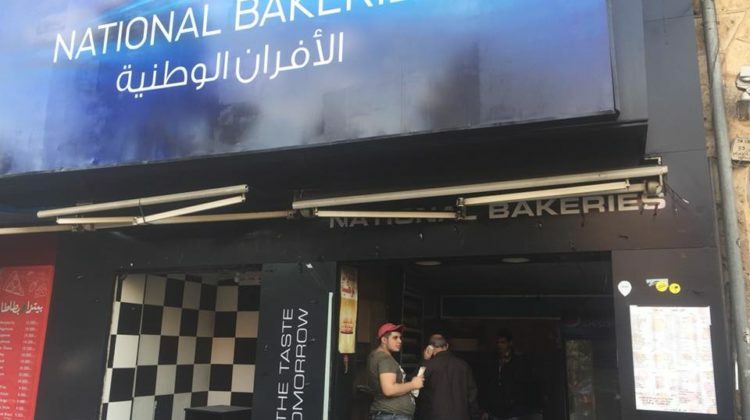 A sad day for our neighborhood: The National Bakeries on Bliss Street, where we got Manakeesh for decades, closed its doors today. I remember during the war when all AUB gates were closed during the night, we, the Architecture students specialized in our design overnights, used to throw stones at the National Bakeries shop front from behind the fence at 4am to get the guy out to take our manakeesh order. The good old days.